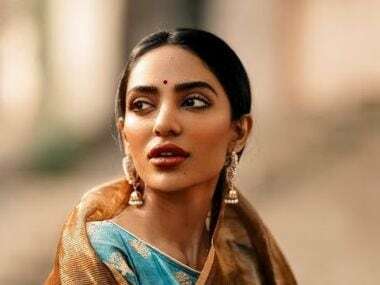 The weddings that Made In Heaven's Tara and Karan plan are extravagant, and the behind-the-scenes drama enlightening — but how much of it is based in truth? 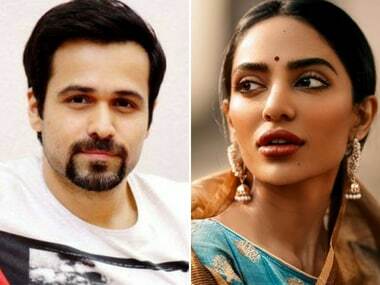 Sobhita Dhulipala made her Bollywood debut in Anurag Kashyap's Raman Raghav 2.0. 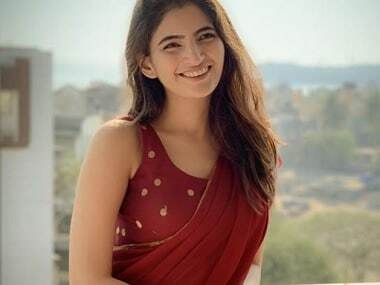 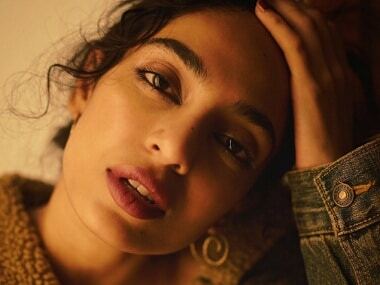 Goodachari actress Sobhita Dhulipala confesses she had no aspirations to be a movie star but her debut in Anurag Kashyap's Raman Raghav 2.0 changed things.